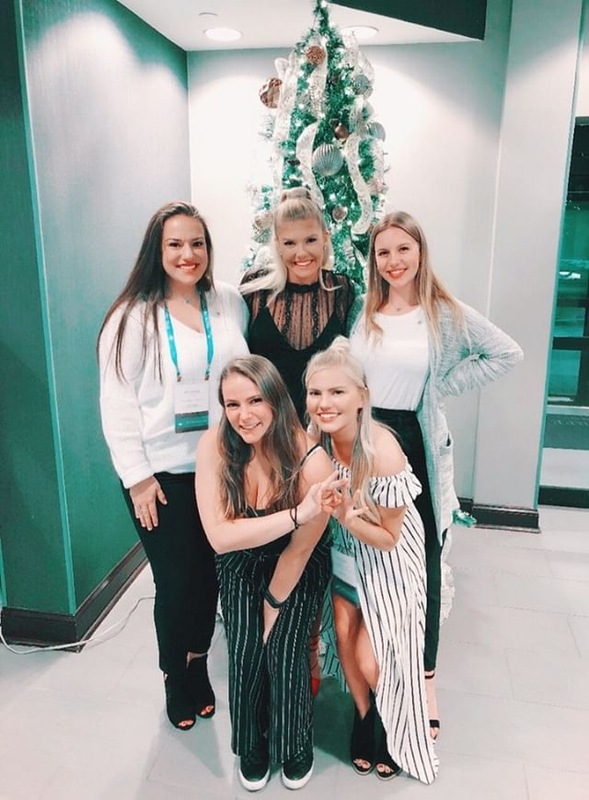 This past weekend 5 chapter officers from our Zeta Tau Alpha Chapter here at ODU attended the Official Leadership Academy for ZTA in Baltimore which they described as nothing but food, fun and ZTA starting at 8AM each morning until 10:30PM at night. They had the opportunity to learn so many new things for their positions and are so excited for the upcoming year where they can bring what they learned back to the chapter and campus. Officers ranging from President to Recruitment were informed about crisis management plans to ensure that sister safety is a number 1 priority, logistics around billing and incentivizing on time payment of dues, resources for programming where members are able to grow as leaders and 9 key values to incorporate in upcoming recruitment. While they were there they networked with other chapters and grew especially close to the ZTA chapter from UVA. They traded ideas back and forth and established a way to remain in contact when they returned to campus. Attendees know they will remember the friendships formed and the things learned during the weekend for a very long time.